Our impressive Identity Card Template designs can be really helpful while generating individual cards for every member of the charitable trust. This fully layered and text editable cards make it easy to insert details of the member such as name, employee code, designation, blood group, etc. 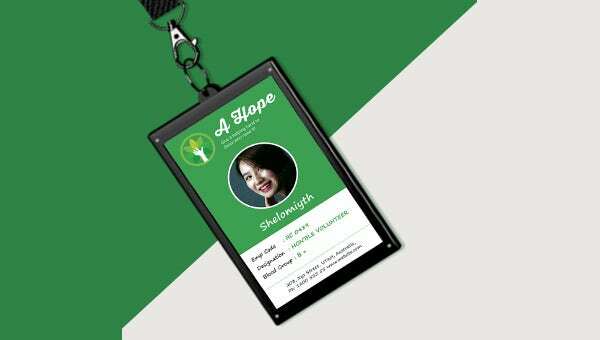 With this professional ID card, every employee or member can be recognised without much effort. These cards help other people to build trust in the member, so they can share the charity amount and detail of with them. The lovely combination of colours and decent outlook of the identity card will undoubtedly leave a strong impression on the viewer.